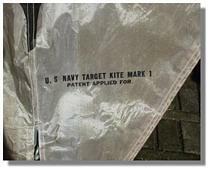 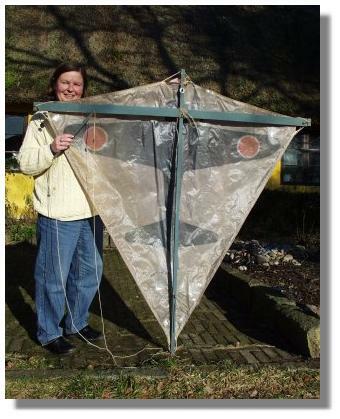 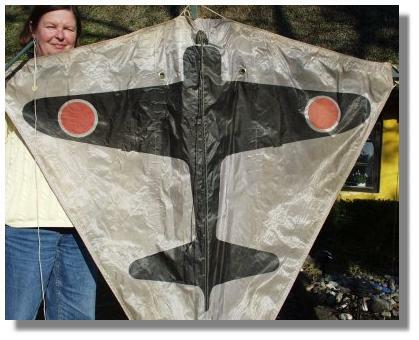 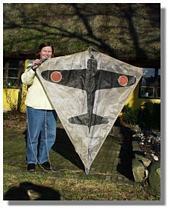 Detlef Griese spotted this Target Kite (above) on e-Bay but it got sold to someone else. His friend Ralf Dietrich has the kite shown below. 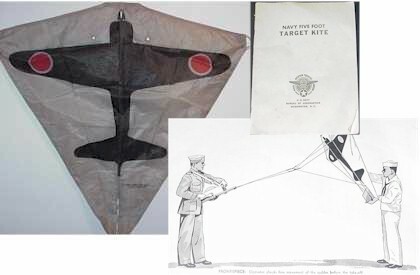 The rudder is missing, but the rigging is intact. The manual should describe the rudder in sufficient detail to make a replacement.